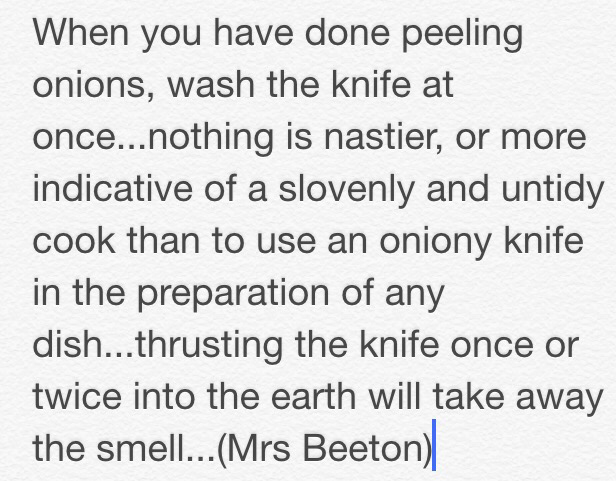 Being Told Off By Mrs Beeton! It got an interesting reaction! 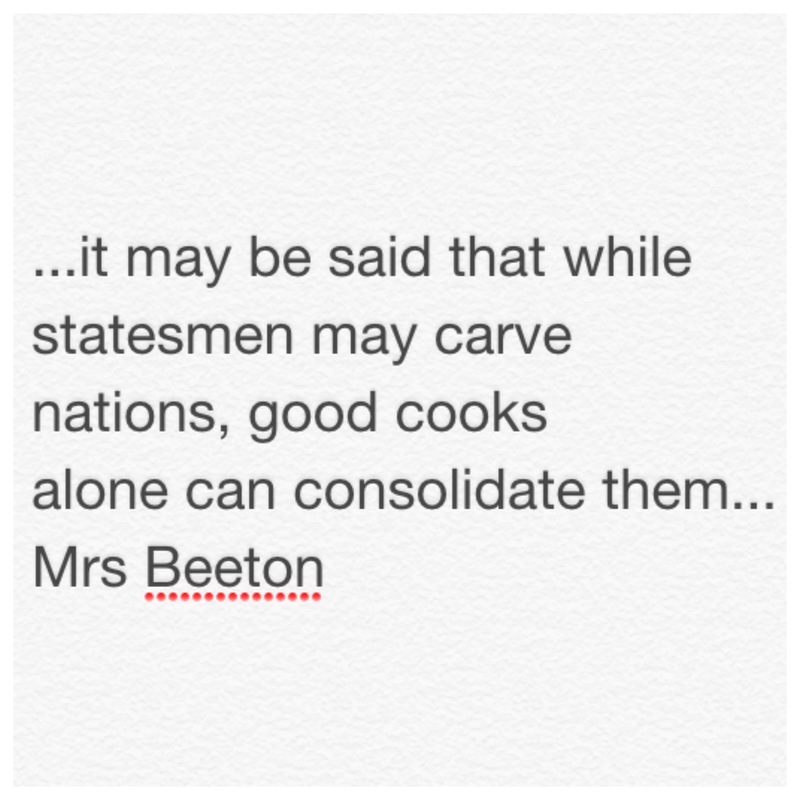 There’s certainly a tone to Mrs Beeton’s advice. I wondered what else she could tell me off about! This morning I baked a batch of brownies, some Queen’s cakes and a carrot cake. A lot of baking and a lot of mess. 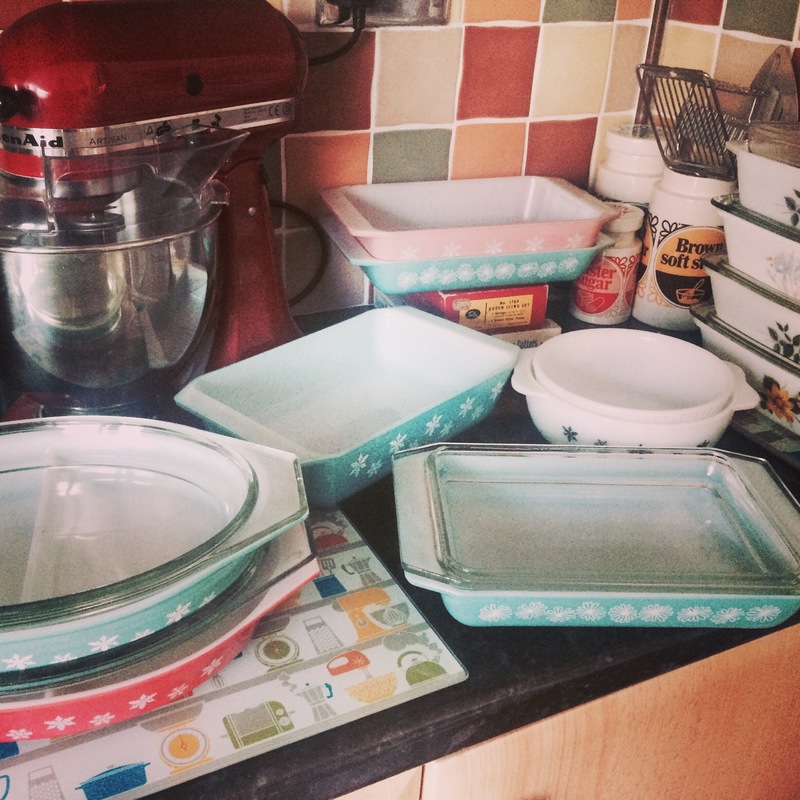 Mrs Beeton had told me in no uncertain terms that I should wash up as I go. I did. I never do that. Wow, what a difference! The kitchen is still tidy!!!! This is obviously not my tidy kitchen!!!! So the thought from today from Mrs B!